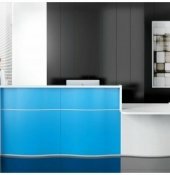 The Ocean Line comes up with a high glossy front in many colors. 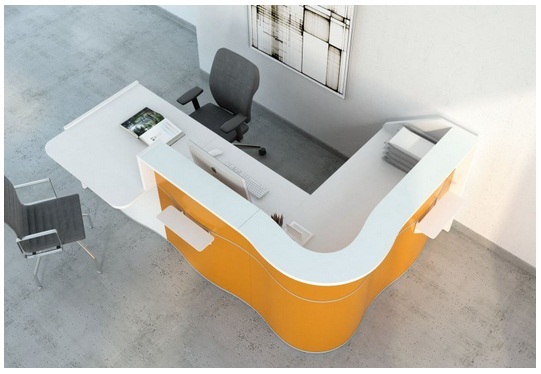 As well like the straight shape the accent get set by LED lights. 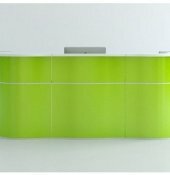 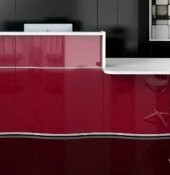 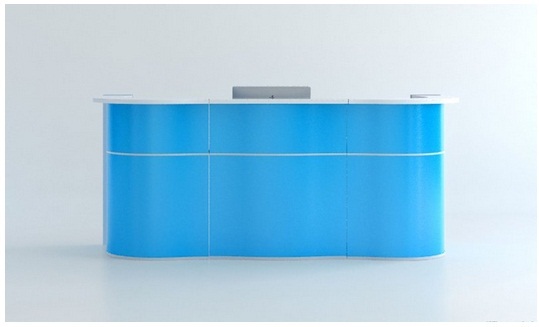 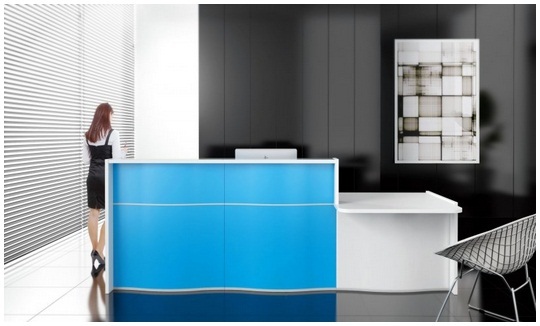 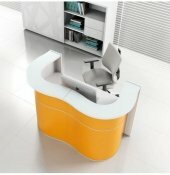 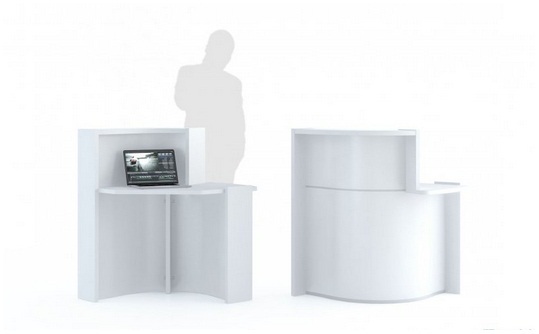 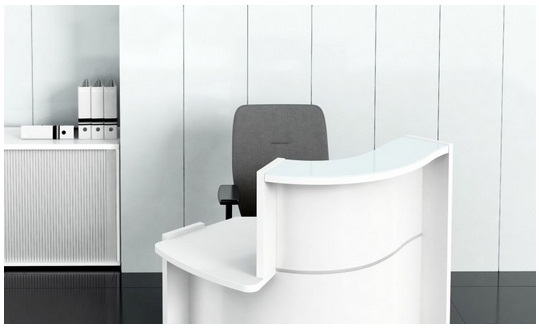 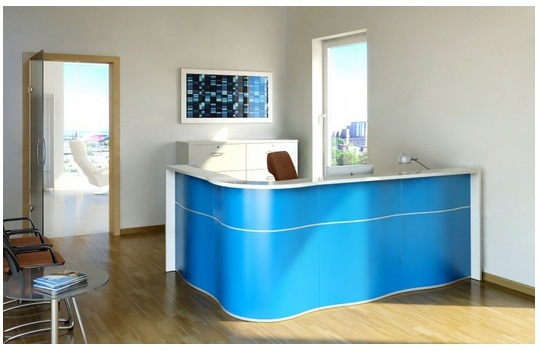 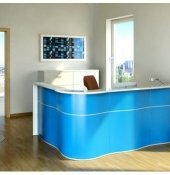 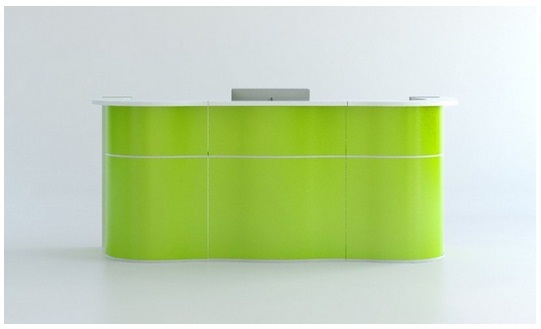 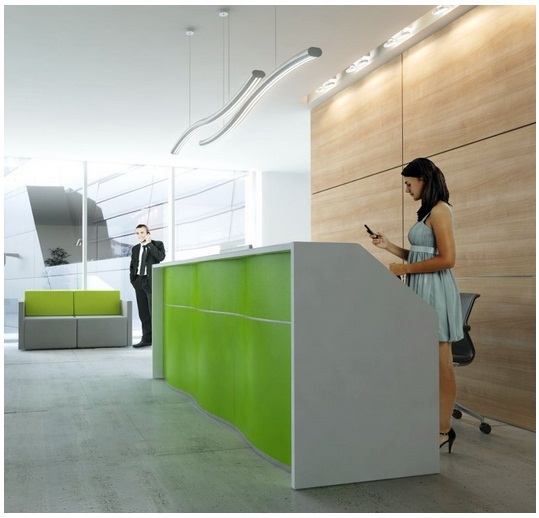 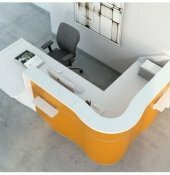 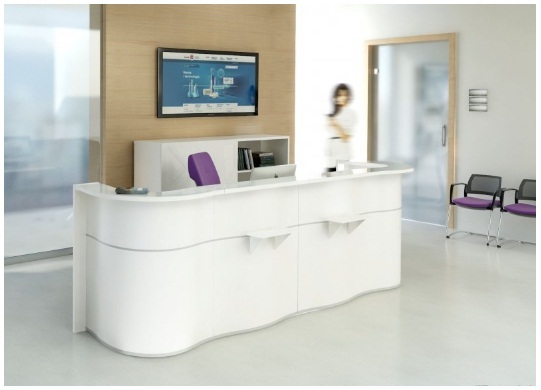 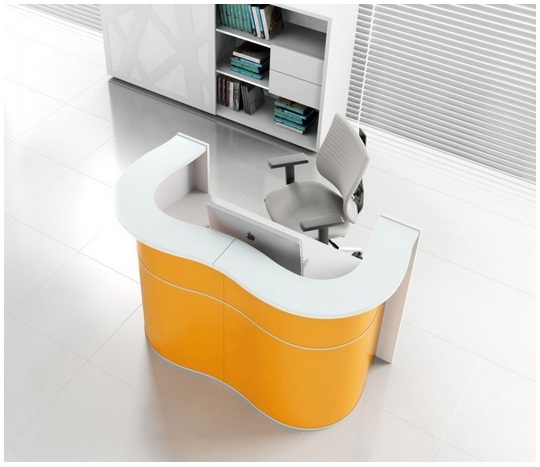 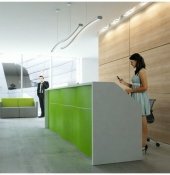 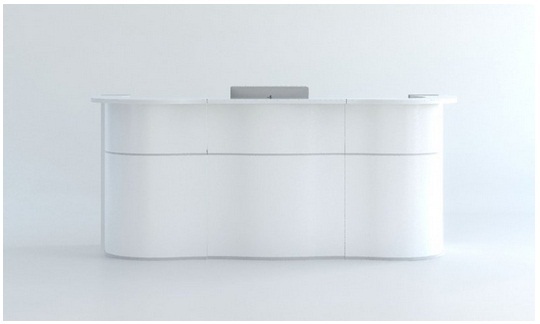 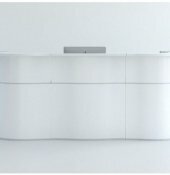 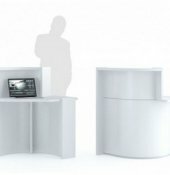 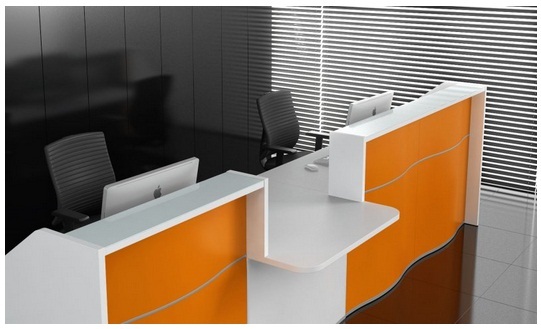 The wavy shape makes this desk to a spacial spot in your company and reminds on the wave of the ocean, thats why we called it OCEAN LINE. 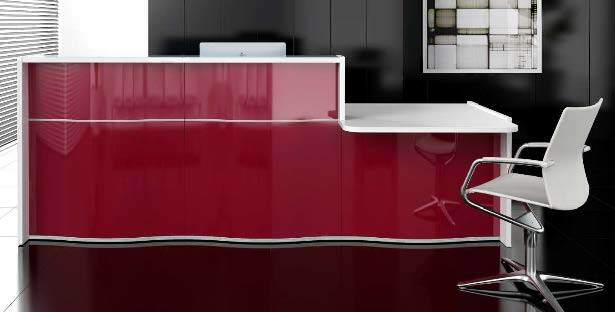 We can deliver this line in many colors and sizes of your needs all over Europe and UK nationwide in between 2 weeks. 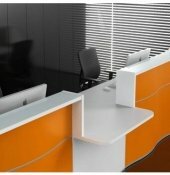 For other countries please ask our staff for the delivery time. 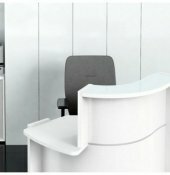 Office Systems stock delivers worldwide!